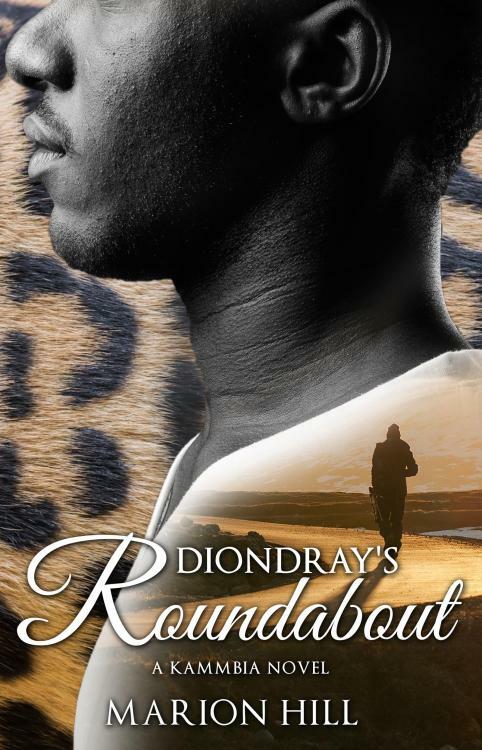 I would like to request a review for my latest fantasy novel, Diondray's Roundabout, set in the world of Kammbia. Struggling with the fact that no one wants to listen to him or heed the teachings of the sacred book, Diondray begins to question his own validity. He wonders if maybe he isn’t the one meant to fulfill the prophecy after all. However, his connection to a mysterious leopard provides a pathway for Diondray to connect to the people of Southern Kammbia. Will Diondray succeed in his quest? Or will he be influenced by the people and culture of the Southern region and turn his back on fulfilling the prophecy all together? Diondray’s Roundabout is the thrilling third book set in the world of Kammbia.